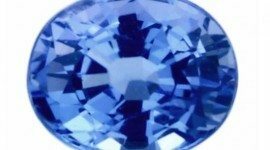 I am glad to present you some photos of our amazing sapphire loose gemstones that we decided to put for sale in our new website, we have built a new Gem store online based on an ecommerce platform where you can browse, search, watch, select and buy amazing natural colored gemstones like our new blue and fancy color sapphires. 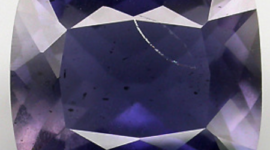 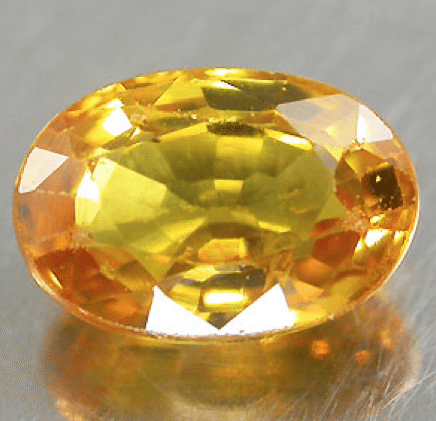 In our new website you can find traditional blue sapphire offered at very affordable price, heated, treated or unheated and untreated, with incredible royal blue color, ceylon blue or kashmire blue sapphire, but also you can find fancy colored sapphire in yellow, green, pink, orange red color offered at very competitive price espressed in US dollar. 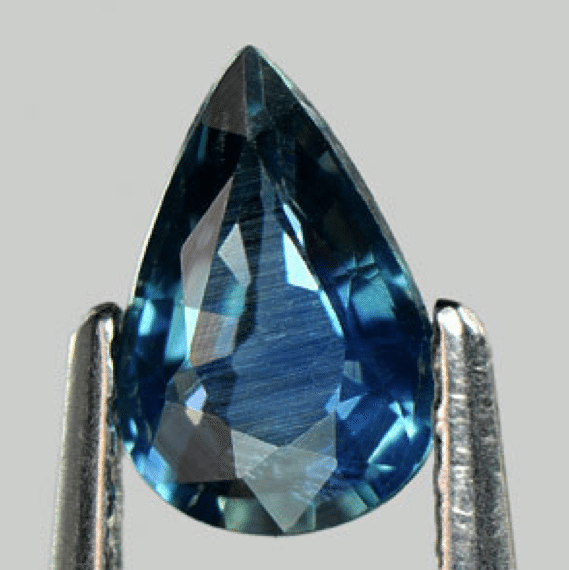 Browsing the Sapphire category on our new ecommerce you can find a nice amount of beautiful corundum gemstones, like the gemstoens showed in these few images in this post. 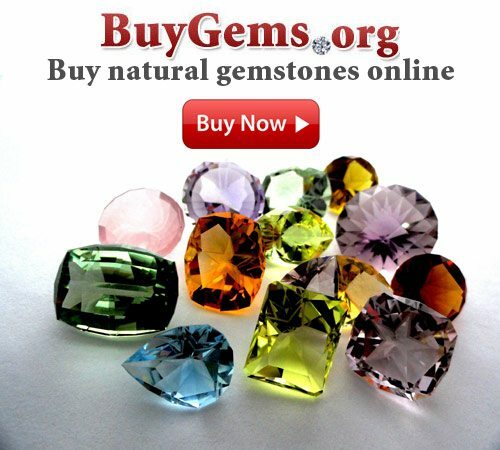 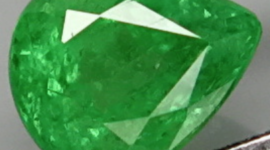 You can also find other gemstones from a nice amount of minerals family like: Ruby, Topaz, Quartz (citrine, amethyst, rutilated etc…), Tourmaline (indicolite, rubellite, watermelon etc..), Beryl (emerald, morganite, heliodor, aquamarine), Topaz, Iolite, Peridot and more. 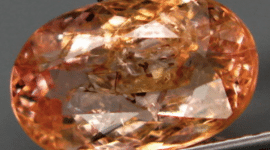 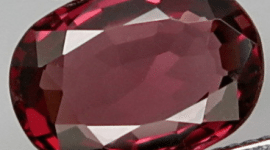 Of course our new gemstore is under construction so be sure to add it on your favorite website and check it often to discover our new natural colored gemstones for sale.